Look Fantastic have really upped themselves with their special themed Black Friday Beauty Box, and the products do not disappoint – there’s a Tangle Teezer which I’ve wanted to try for months and can confirm it doesn’t tug at the hair but makes it super sleek and de-tangled; also the Miracle Complexion Sponge from Real Techniques, a hugely raved about product that seems to do it all and yeah, because Anna mentioned it, I needed it. There’s also a few brands I’ve known and tried or have heard great reviews about – for example, La Roche Posay’s Effaclar K which is fab to help control sebum and skin texture when tackling blackheads and acne (so excited to try) and also Eve Lom, which I’ve heard has an amazing cleansing range so it’s amazing to see both the Cleansing Balm and Morning Cleanser included in very generous sizes! What a treat, it’s like Christmas came early! Finally there are some well themed black mini products, a little sample of GlamGlow’s Tinglexfoliate Mask and also the Amazing Cosmetics Concealer which according to the leaflet inside is getting rave reviews – sadly the shade in my box was too dark for me (pale probz) but I’m sure I’ll find someone who appreciates a fab concealer. So whilst Black Friday may seem a bit over-commercialised at some point, it is a fab way to pick up some deals for those (sometimes boring) important things you need – yes I mean you Kitchen Aid, I need you – and it’s also a little excuse to pick up some fab beauty bits too, and feel (and look) a little fantastic. Have you spotted any Black Friday deals? Will you be shopping at 5am? 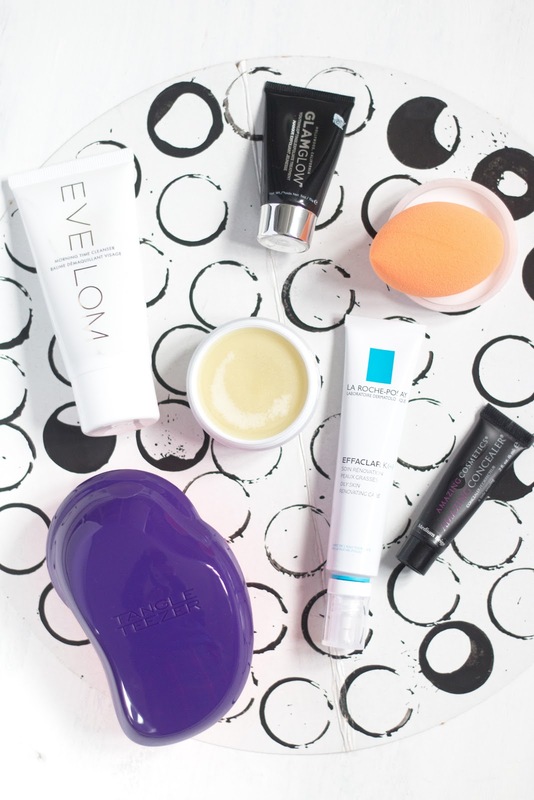 Are you trying out any beauty boxes?